The Loncin SBR125 Spitzer Owner Manual PDF is above the page. The history of LONCIN begins in 1993. The company begins production of engines for motorcycles and ATV. 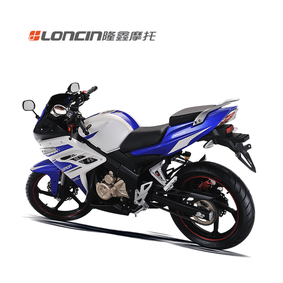 From 2001 to 2005, LONCIN is among the five most powerful motorcycle companies in China. The sales network of LONCIN products is located in more than 100 countries. From 2000 to 2006, the gross value of the export goods produced alone is more than a billion dollars. LONCIN has assets totaling more than 3 billion yuan, more than 10,000 employees, 5 production bases in various cities in China and 13 wholly-owned subsidiaries around the world. LONCIN produces more than one hundred engine models from the smallest cubatures to 650 cc, in the amount of 3 million pieces every year. 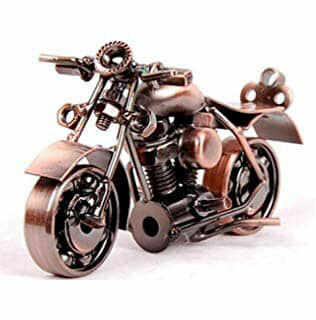 The annual output of motorcycles and ATV exceeds 2 million items. LONCIN has 29 international patents and 1800 patents in China, spends annually more than 30 million yuan to promote its trademark. LONCIN partners are companies that own well-known world brands. Cooperation with BMW (Manuals page) is a milestone in the development of Loncin. 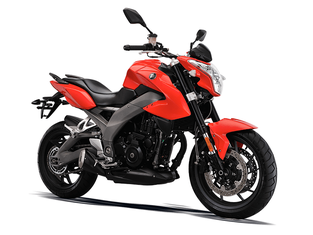 In 2005, BMW began searching for a partner in the motorcycle industry. After numerous studies, they chose LONCIN as a strategic and single partner. On the international cooperation of two motorcycle manufacturers was announced at the Milan exhibition EICMA2007. In the same year, LONCIN manufactured the first engine for BMW. Today every day from the conveyor LONCIN go hundreds of pieces of engines BMW 650cc. Following the results of 2013, LONCIN still holds the leading positions in the world motor industry. LONCIN products are distinguished by high quality of components and assemblies, and not high cost.